A federal judge on Wednesday declined to throw out most of the U.S. government's case against the only person to be charged in connection with the attack on the American diplomatic compound in Benghazi, Libya. 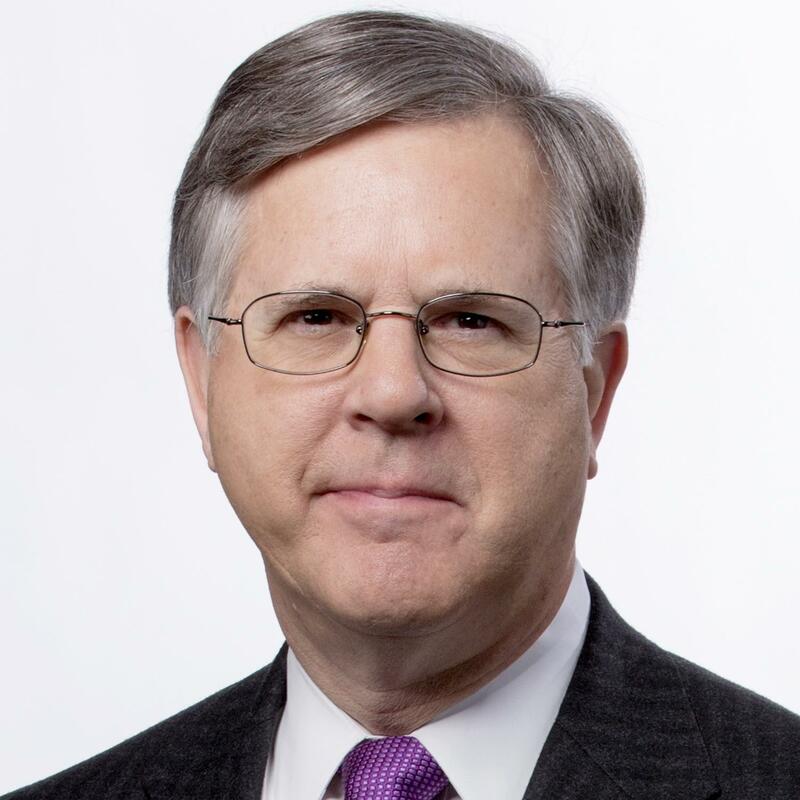 But Federal District Court Judge Christopher Cooper ordered lawyers on both sides to address whether two of the less serious counts — involving destruction of federal property — apply overseas. Ahmed Abu Khatallah faces charges of murder and providing support to terrorists. Prosecutors say he played a role in the 2012 Benghazi attacks that killed U.S. Ambassador Christopher Stephens and three other Americans. 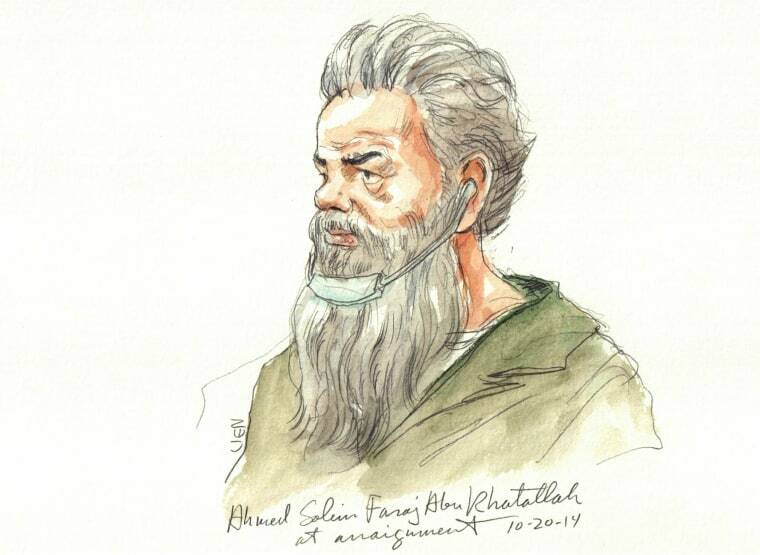 The judge rejected the argument of Khatallah's lawyers that murder charges filed against him were not intended to apply outside the United States or to temporary diplomatic facilities like the ones targeted in Benghazi. Wednesday's order also said that terrorism counts filed against Khatallah were not unconstitutionally vague. No trial date has been set, and prosecutors say they don't expect a decision until next spring on whether to seek the death penalty. Khatallah was snatched from a seaside villa in Libya by U.S. special forces and FBI agents. They sped away with him in a boat and took him to a waiting Navy ship in the Mediterranean. He has pleaded not guilty.